Created React on Rails. Blogs about Rails, React, and modern web dev ecosystem. 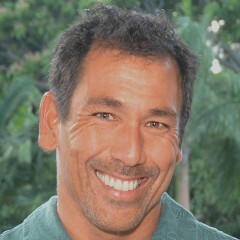 Founded http://www.shakacode.com and https://www.hawaiichee.com. How I Almost Fell for Phishing! I take some pride in being “tech savy” enough that I would never fall for phishing. However, it almost happened to me today! I’m sharing what happened so that others can avoid this issue.